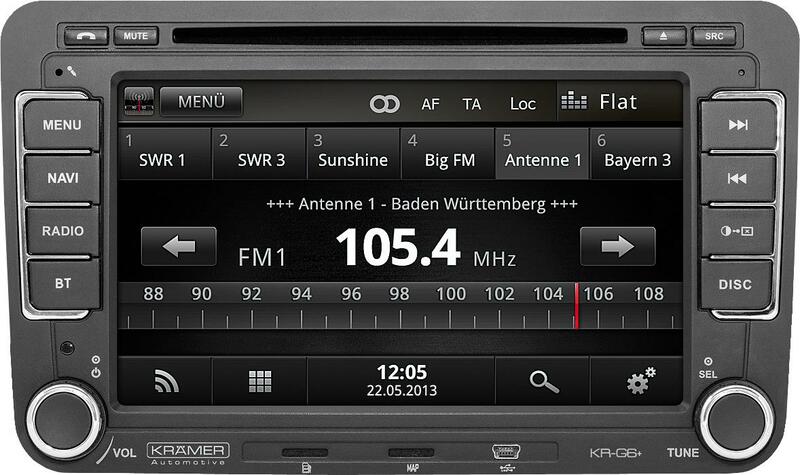 the Krämer Automotive Systems GmbH ensures that our products meet the highest standards of quality and safety In the case of defects of your product an accurate analysis of the error image is necessary. Therefore we need as much information as possible. In order to achieve a satisfactory solution, please fill out the form and send it to our complaints department.